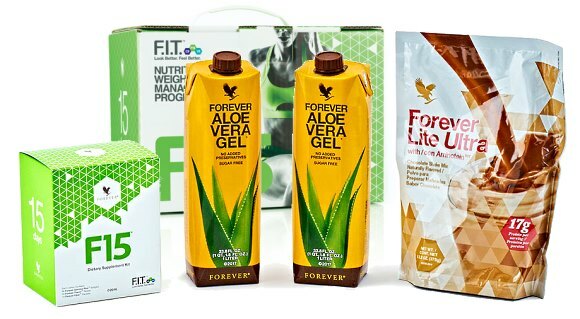 Aloe Vera Product Packs is a comprehensive introduction to the "Forever lifestyle" and a first acquaintance with the most of the quality products of Forever Living Products, the leader company in health and beauty products based on Aloe Vera. 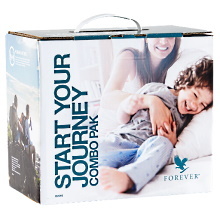 Each one of these convenient packs is ideal for personal use and for sharing products with our friends, family or/and clients. Some of them is a kick-start for those of us who want to run the extra mile and start their own business, due to that the business packages have a large variety of products, brochures and other useful sales tools for a serious startup. 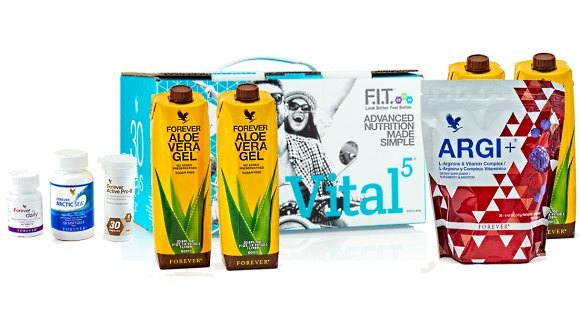 Product packs for personal use is the simplest, most convenient and economical way to purchace a great selection of everyday Aloe Vera products and sample the benefits for yourself. 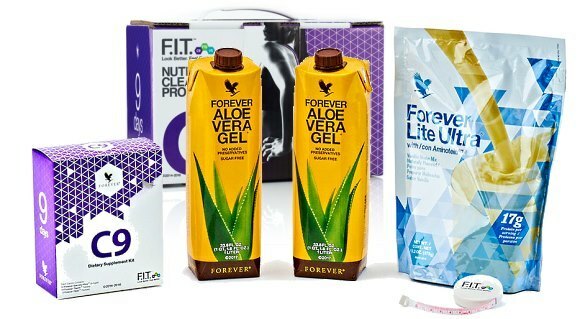 The most popular aloe vera products and nutritional supplements for personal care, beauty care, weight loss, maintaining ideal weight, which addressed to women, men, children, pets and household cleaning, and are required for the daily needs of our family members. 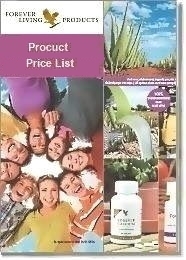 Specially designed information and instructions booklets about the products contained. Products for clients and for personal use. Free brochures, catalogs and sales tools. 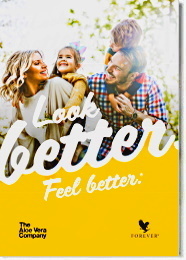 Allow yourself, family and friends to enjoy the benefits of the Aloe Vera care, gain advantage in the professional competition and get more value for your money!